Compatible with iPhone and iPod touch. Requires iOS 5.0 or later. FoodSnap! is a food photo diary dedicated to making it easy (and fun!) to track your meals and be accountable for the food you eat. Meticulous food tracking, just like meticulous diets, are tough to sustain. FoodSnap! 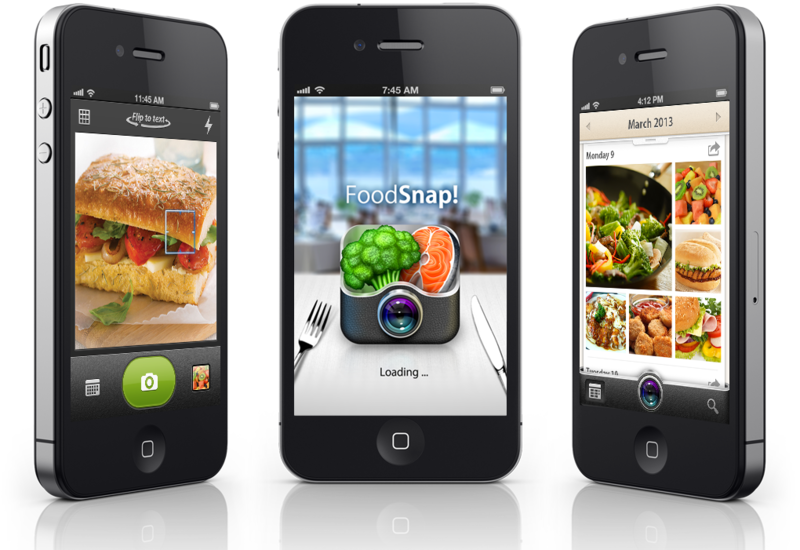 is designed for those of us who wish to keep track of their food in an incredibly beautiful, simple and intuitive way. Keeping a food diary can double a person's weight loss according to a study from Kaiser Permanente's Center for Health Research, and FoodSnap! makes this once time-consuming task as simple as possible. 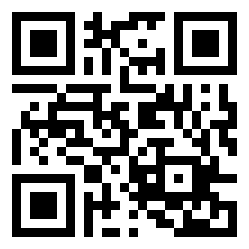 Scan QR code Directly to download FoodSnap.